Wooden Venetian blinds are made from a natural Bass wood source, First Choice Blinds only use registered trade suppliers responsible for international forest re-plantation we also play a levy to insure the redevelopment of the forest from where our wood is sourced. Each blind has a colour coordinated cord. Each wooden blind has a head rail with a control to raise the blind and a control to change the tilt angle of the wooden slats. 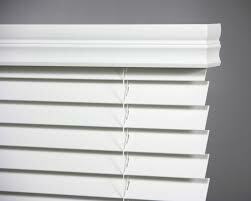 The wooden blind has a colour matching valance that is attached to the head rail of the blind. 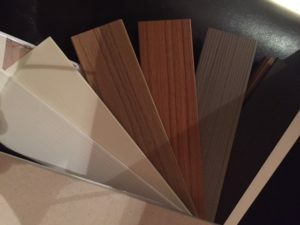 We probably have the larges range of shades, colours and wood stains in Dublin to choose from. The common slat sizes that are available are 25mm, 35mm and 50mm. Wood blinds add natural warmth to the room. It is easy to adjust and control the amount of light that enters the room.
. They are available in a wide range of shades, wood stains, grains, textures finishes. Controls for raising and lowering can be positioned on either side of the headrail for easier access. 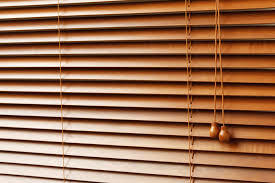 Wood Venetian blinds can also be motorized price on request.